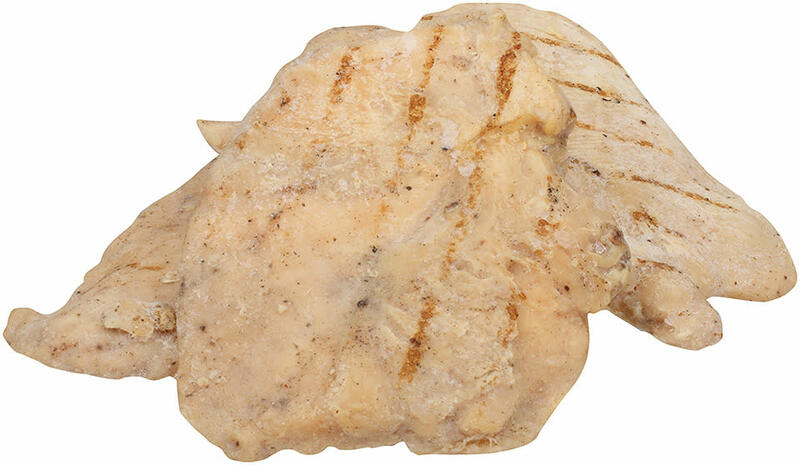 Tyson® NAE, Grilled Whole Muscle Chicken Breast Filets, 2.50 oz. 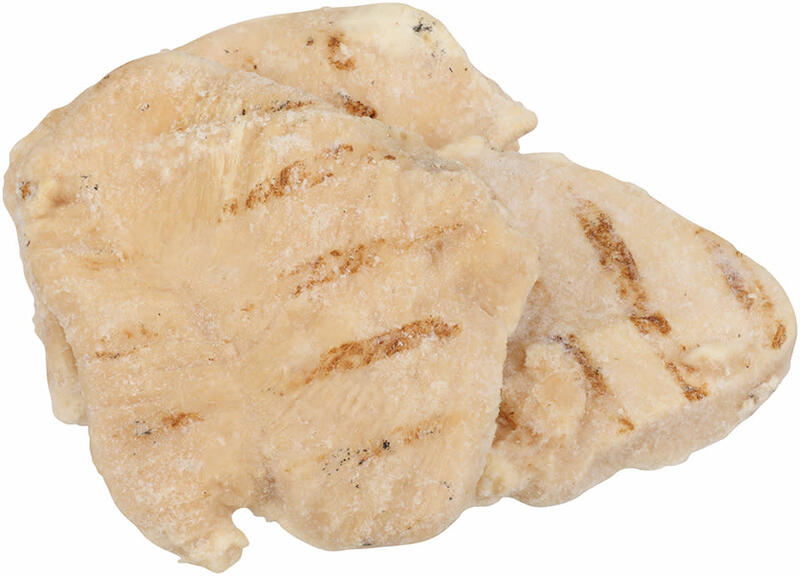 Keep hungry kids happy with Tyson® Grilled Whole Muscle Chicken Breast Filets. 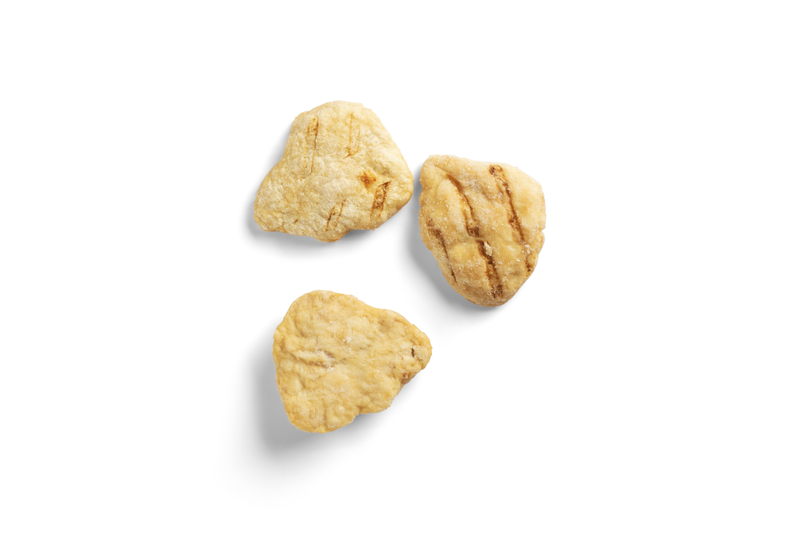 Serve up a true crowd pleaser with the zesty, finger-licking flavor of Tyson Pride® Uncooked Hot N' Spicy Chicken Breast Filets. 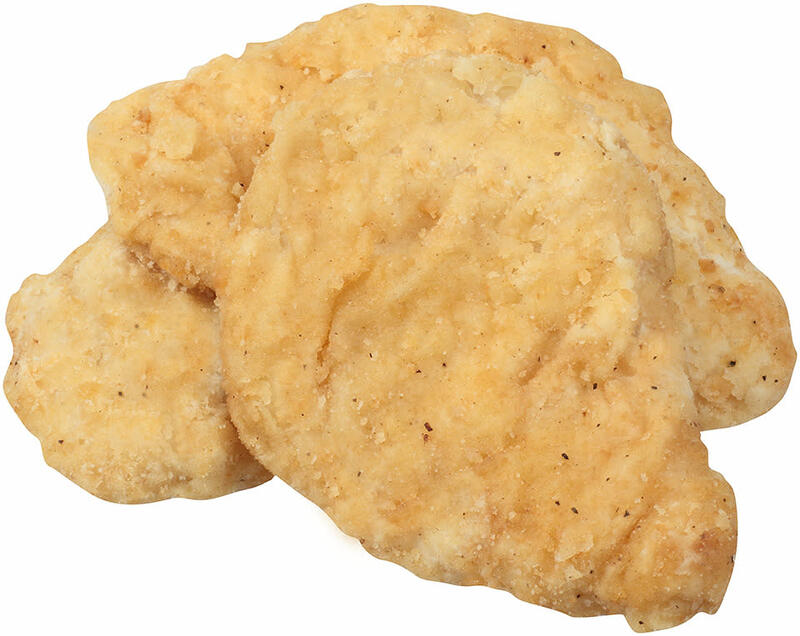 Add some kid-friendly excitement to the menu with Tyson Pride® Fully Cooked Country Fried Chicken Breast Filets. 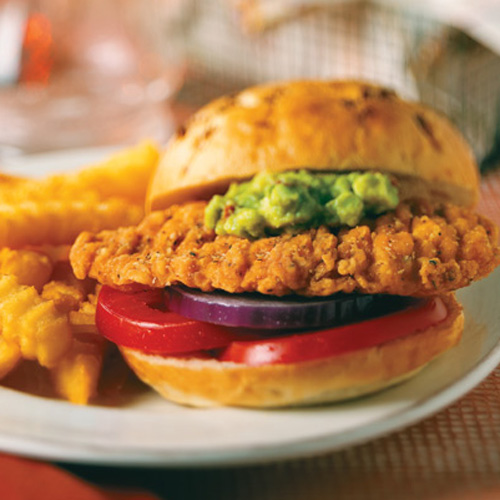 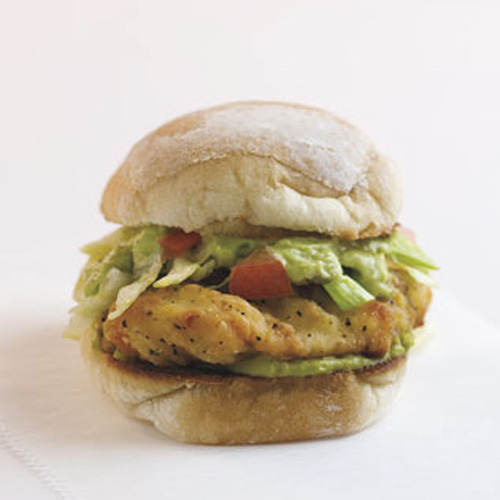 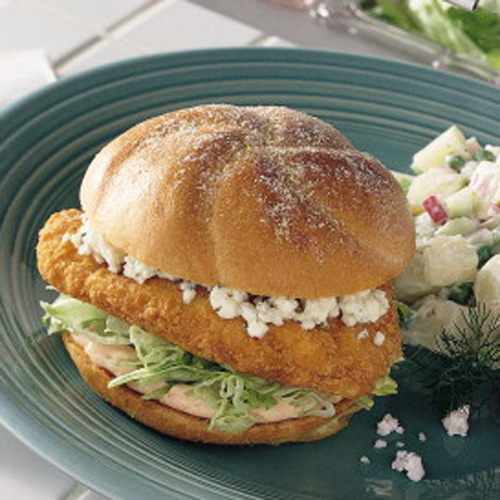 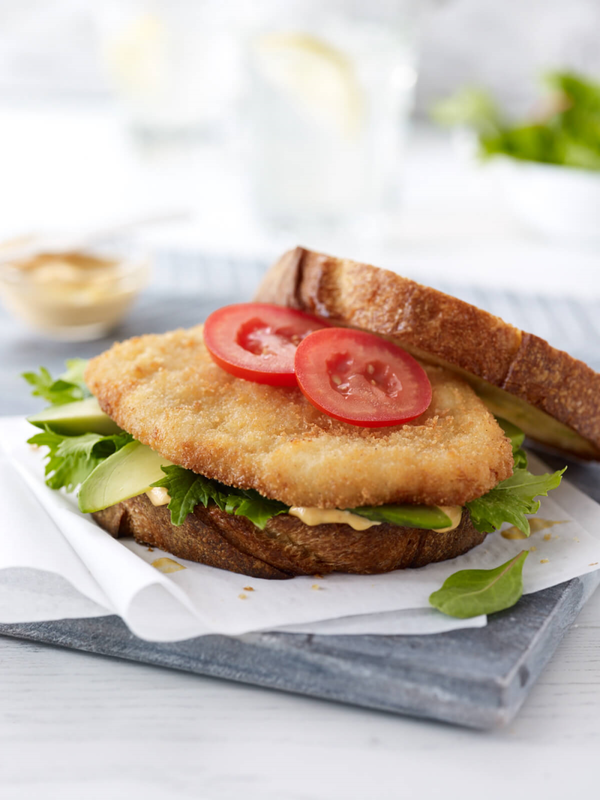 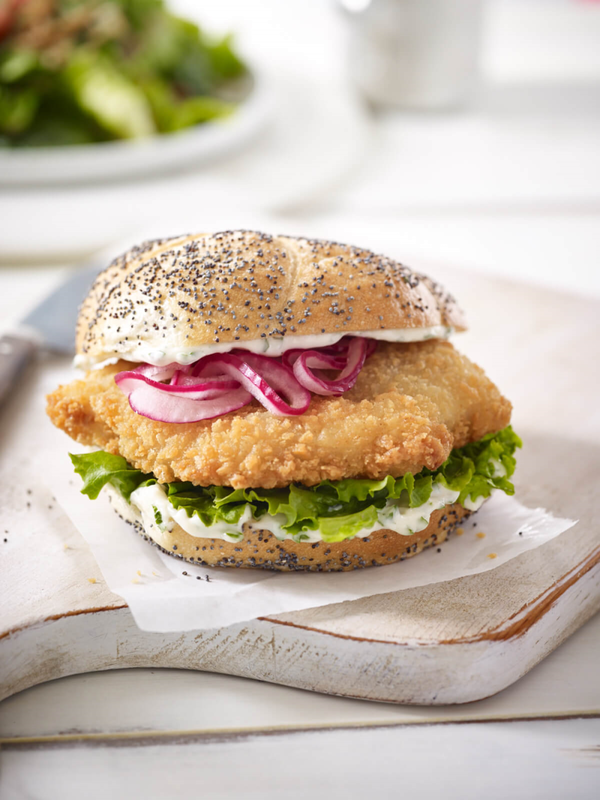 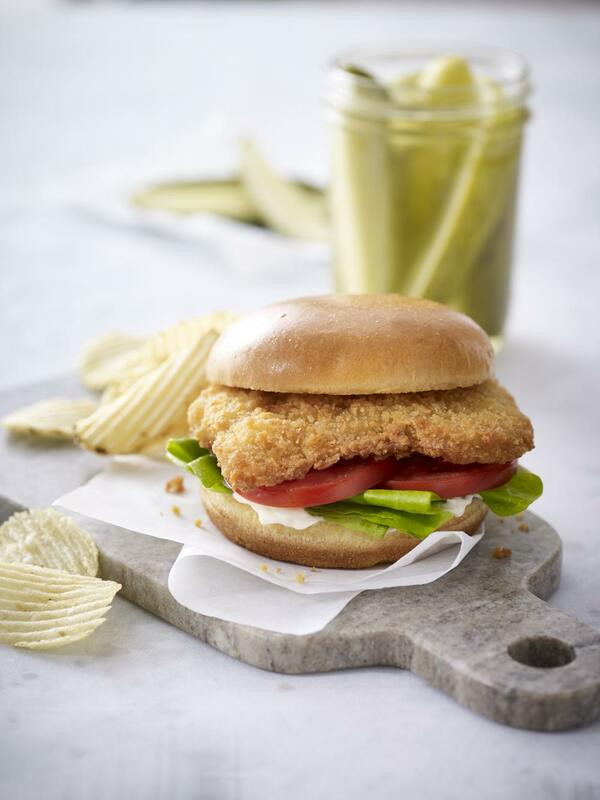 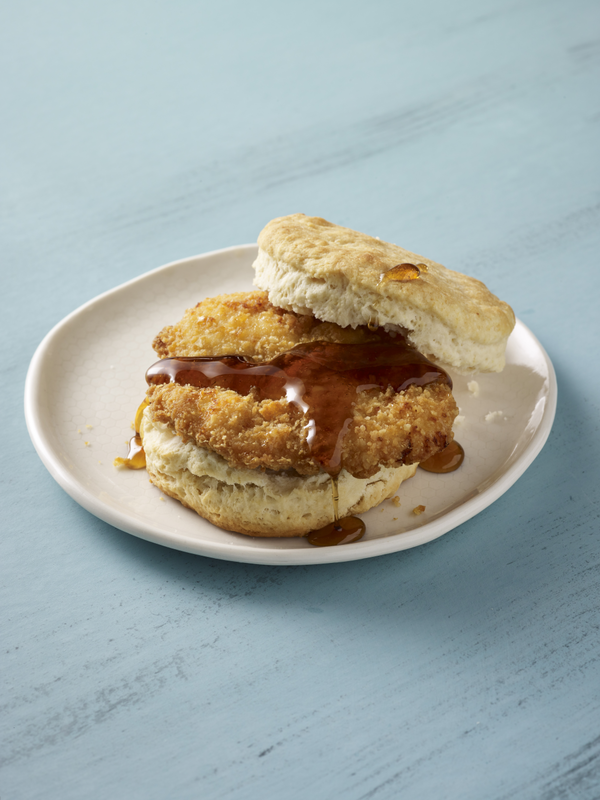 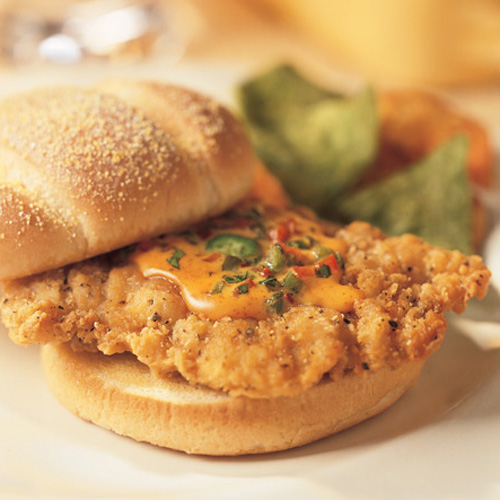 Serve up the classic, tender flavor of crispy chicken sandwiches with Tyson Pride® Uncooked Homestyle Chicken Breast Filet Fritters. 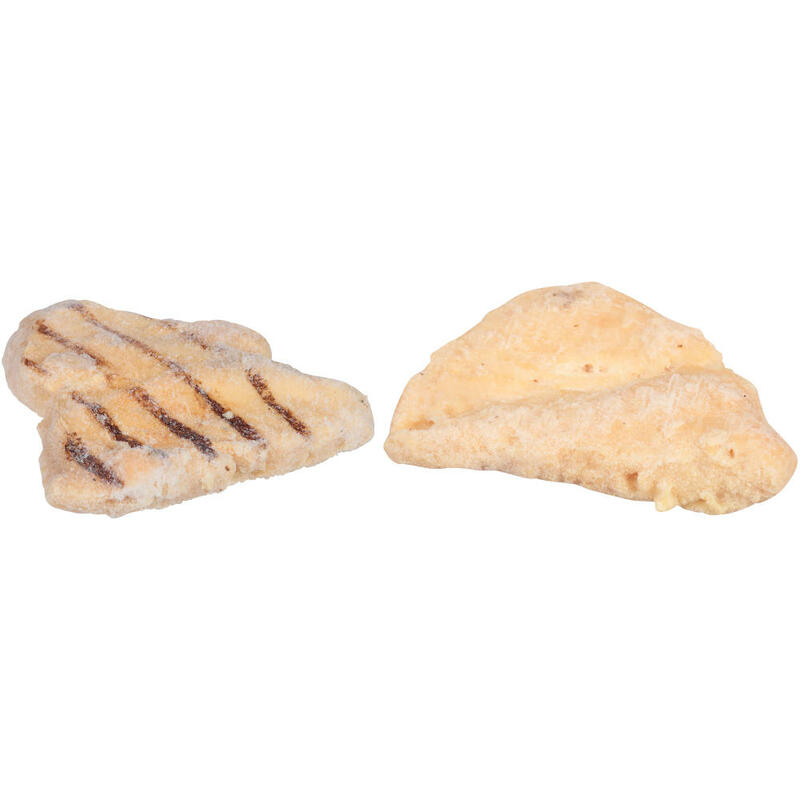 Add some kid-friendly excitement to the menu with Tyson Pride® Fully Cooked Mild Chicken Breast Filets. 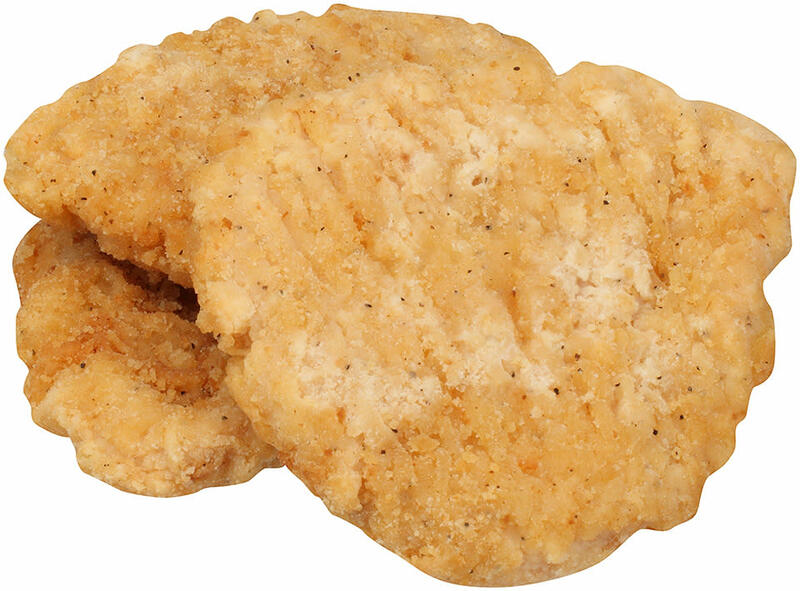 Featuring whole-muscle chicken breast and rib meat, our chicken fritters are coated with a crispy breading and spices. 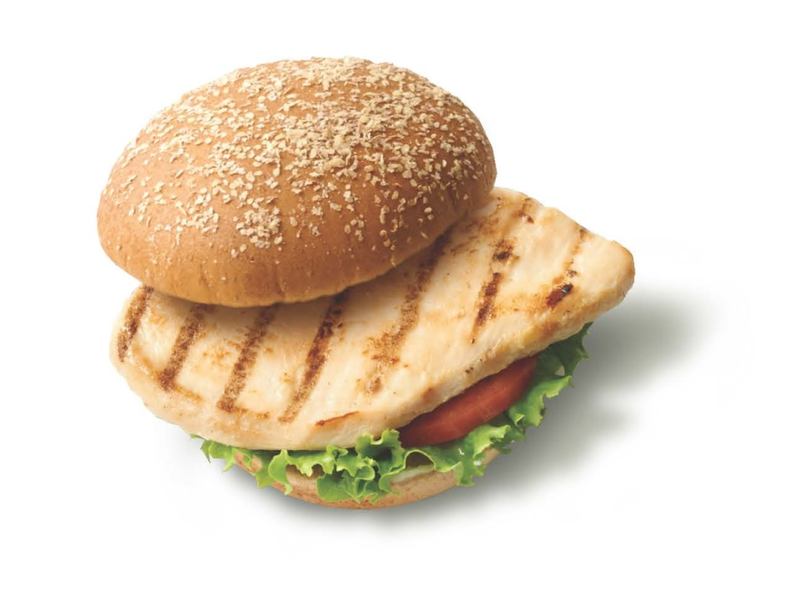 Bring on the sizzling flavor of grilled chicken without the work with Tyson Pride® Fully Cooked Grilled Chicken Breast Filets. 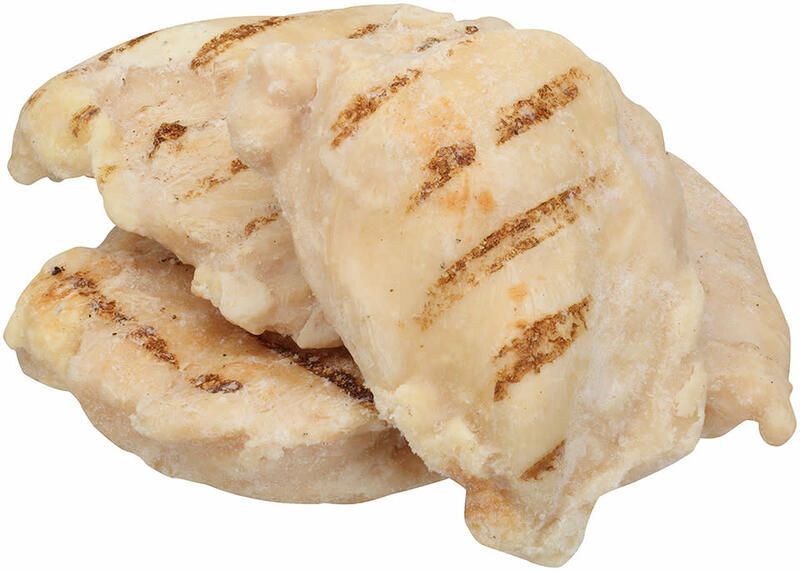 Serve up the classic, grilled chicken taste customers love with Tyson Pride® Uncooked 100% All Natural* Chicken Breast Filets. 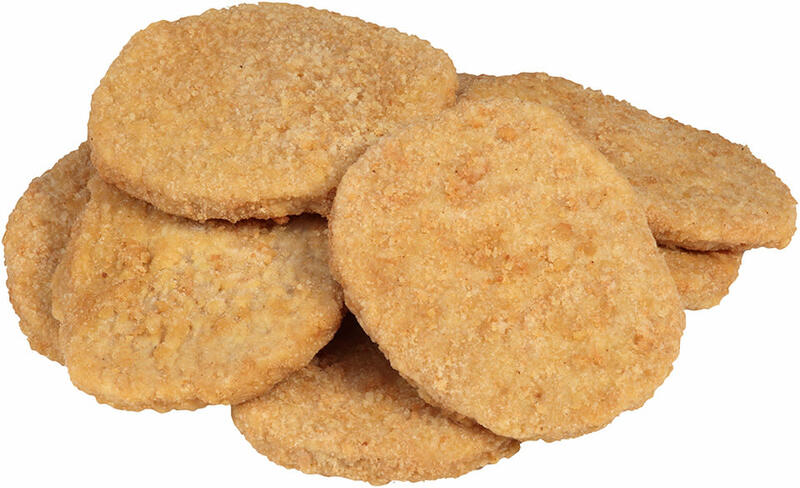 Serve up the classic taste of breaded chicken patties with Tyson Pride® Fully Cooked Mild Breaded Chicken Breast Filets. 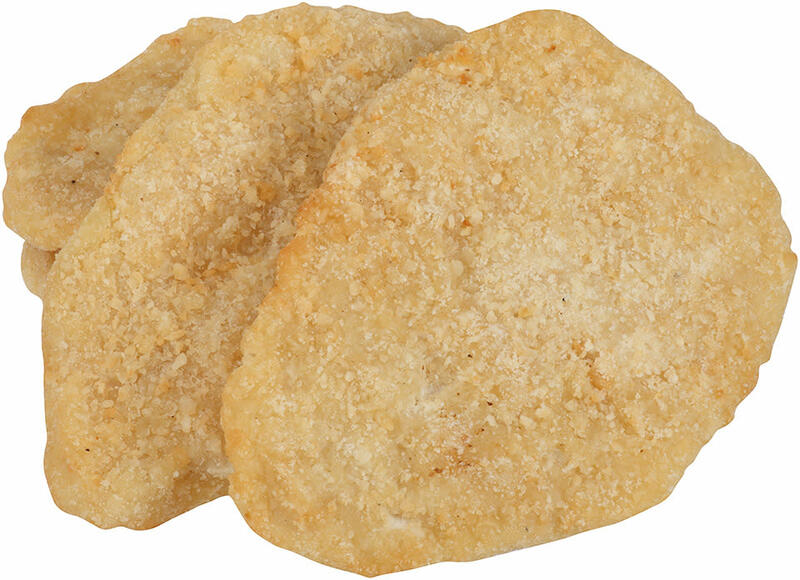 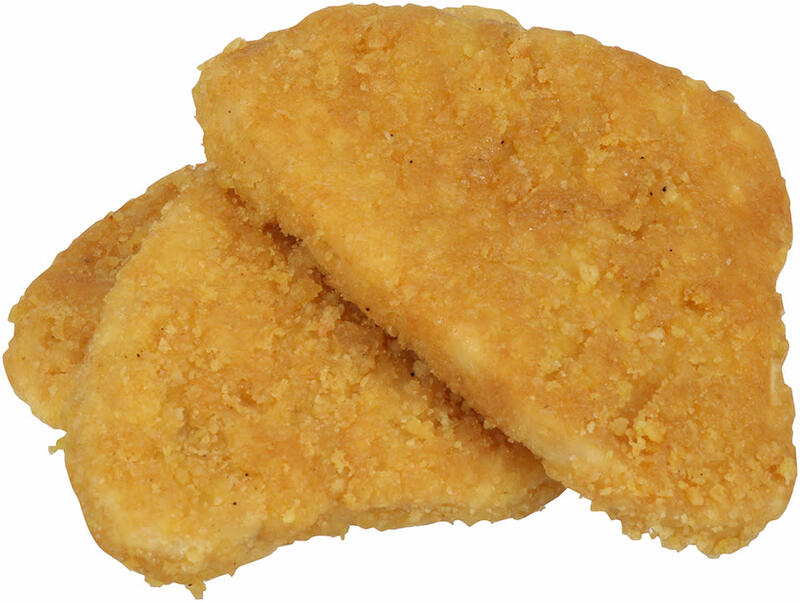 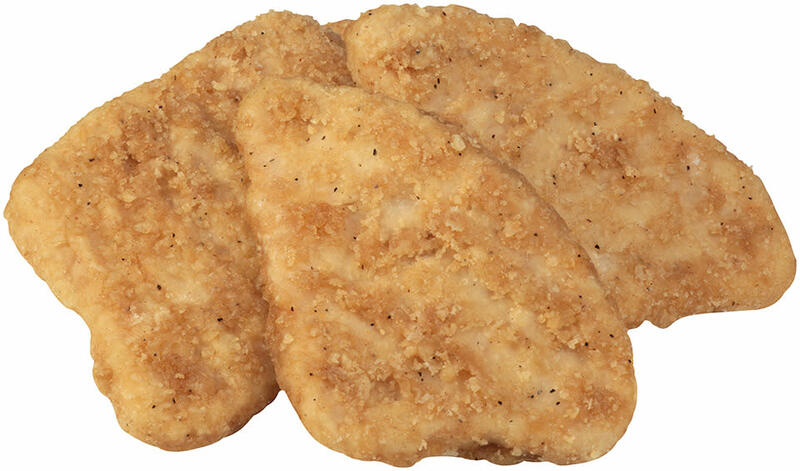 Keep hungry kids happy with Tyson® Breaded Homestyle Chicken Patties. 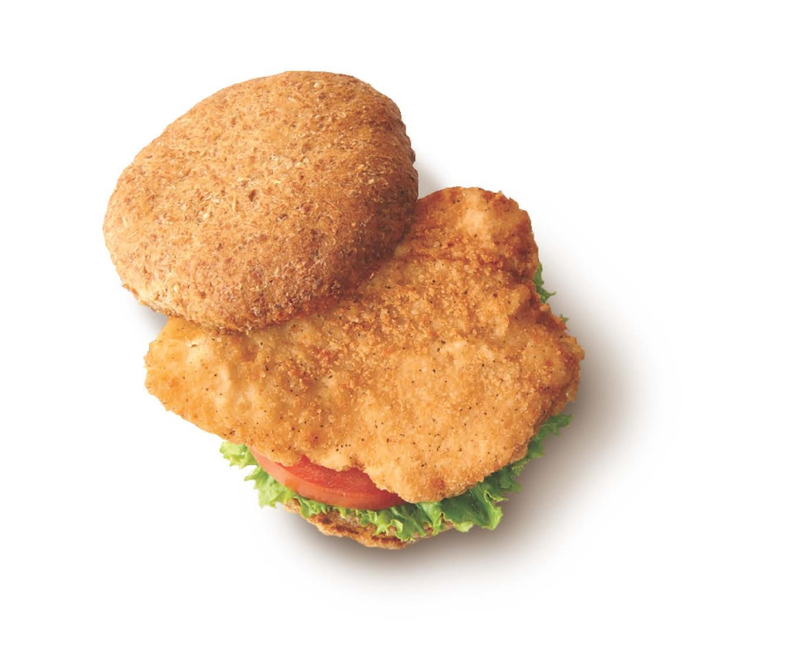 Made with no artificial ingredients, this product will provide you with a delicious lunch menu option. 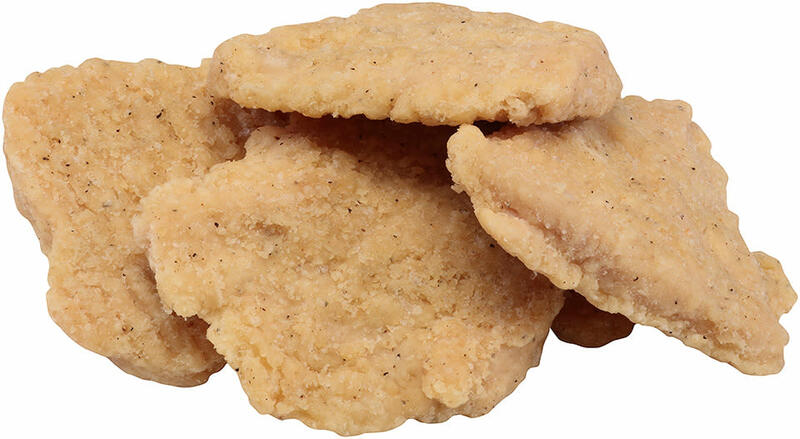 Serve up a true crowd pleaser with the classic, finger-licking flavor of Tyson Pride® Uncooked Mild Crumb Chicken Breast Filets. 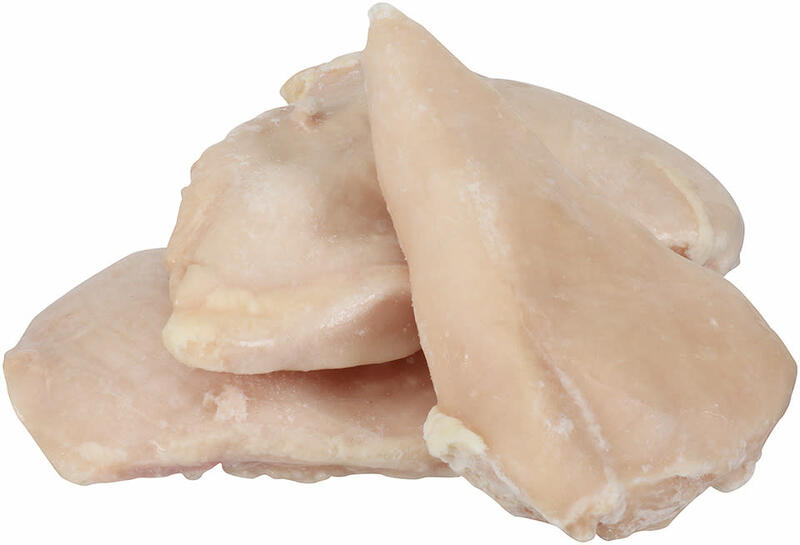 Open the door to dozens of quick, delicious chicken selections with Tyson Pride® Fully Cooked Smoked Chicken Filets with Grill Marks. 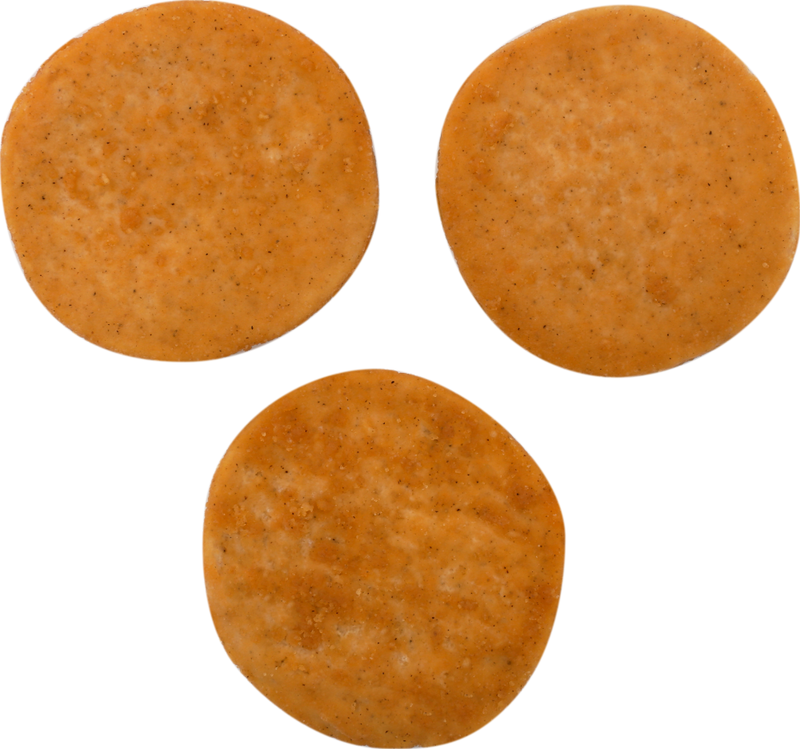 Tyson® NAE, Whole Grain Breaded Hot 'N Spicy Chicken Patties, 3.53 oz. 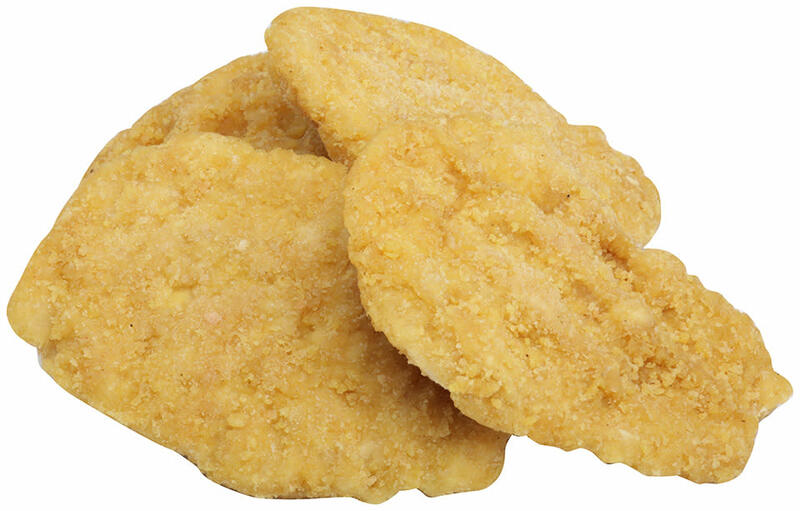 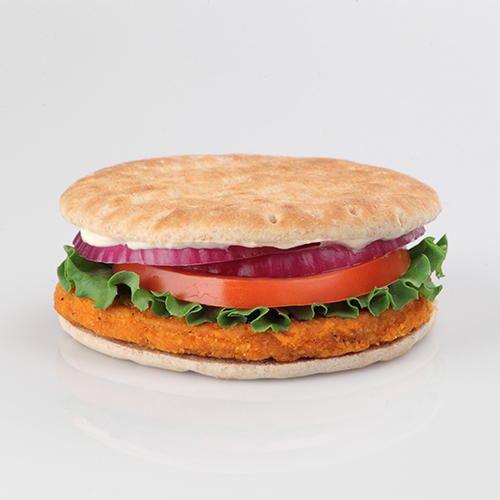 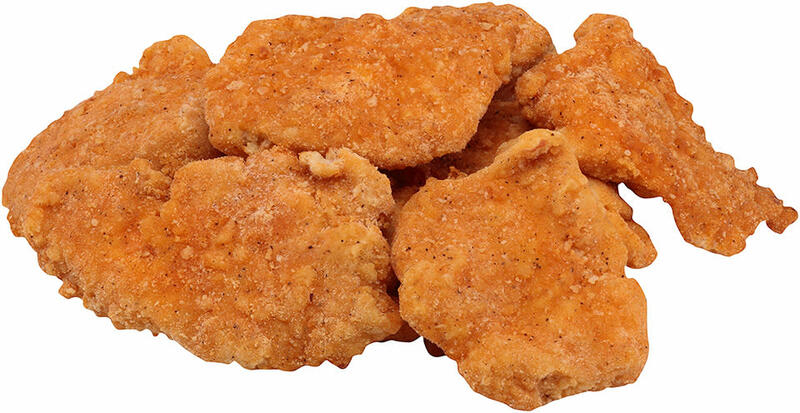 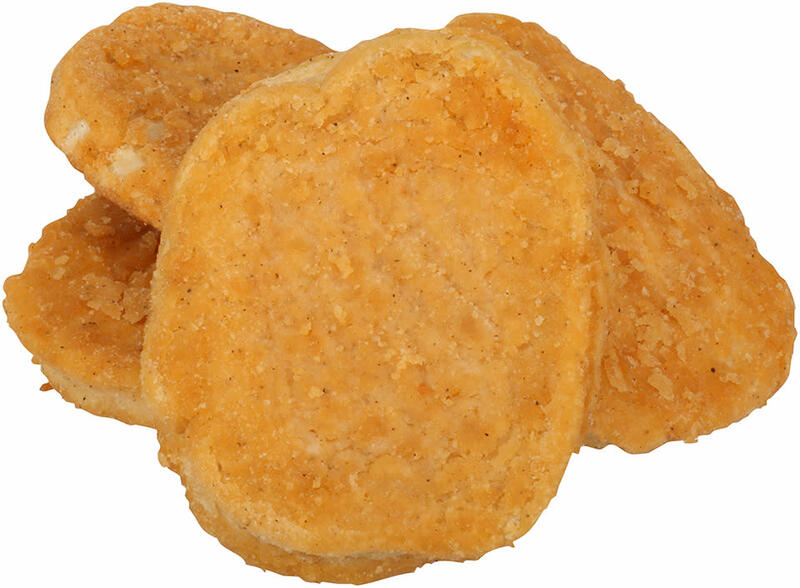 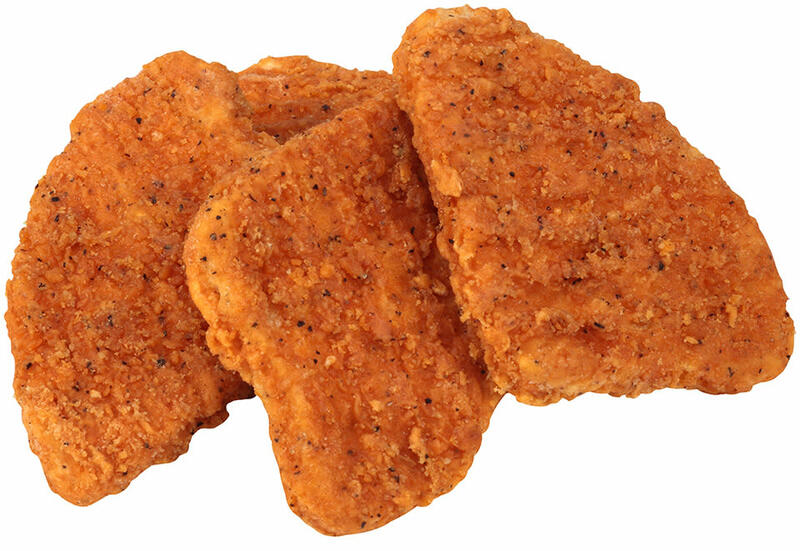 Keep hungry kids happy with Tyson® Breaded Hot 'N Spicy Chicken Patties. 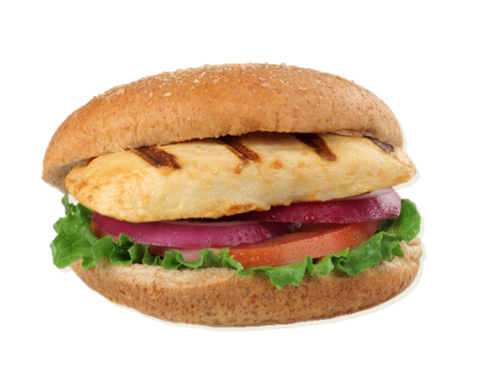 Bring on the sizzling flavor of grilled chicken without the work with Tyson Pride® Fully Cooked Smoked & Grilled Chicken Breast Filets. 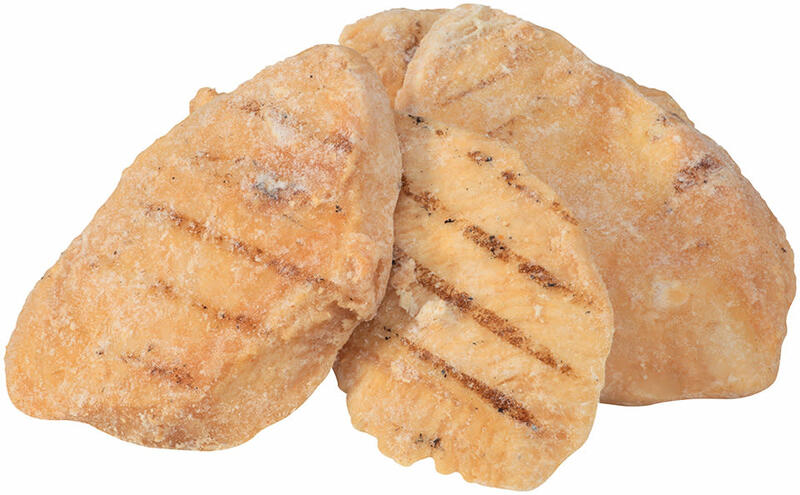 Tyson® NAE, Grilled Made With Whole Muscle Chicken Breast Filets, 2.26 oz. 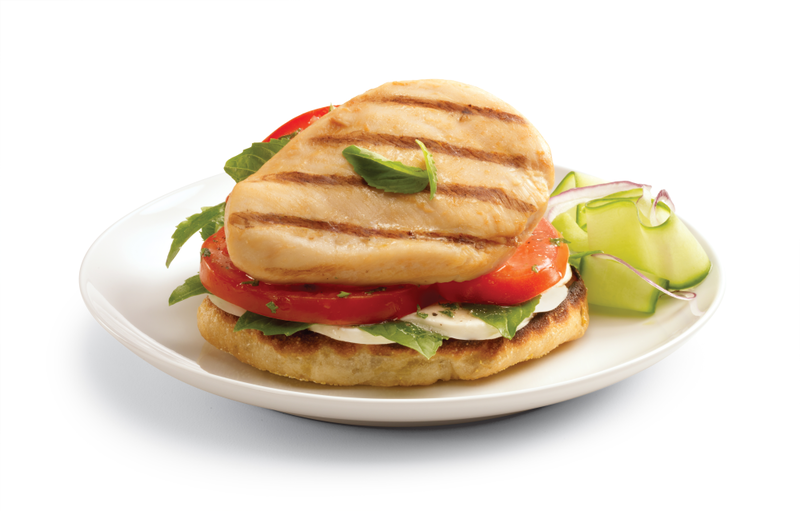 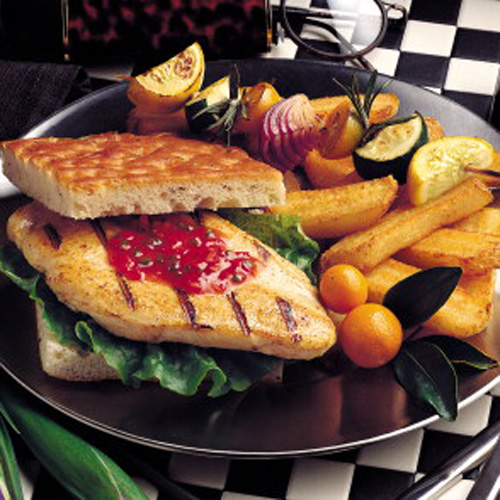 Keep hungry kids happy with Tyson® Grilled Chicken Breast Filets. 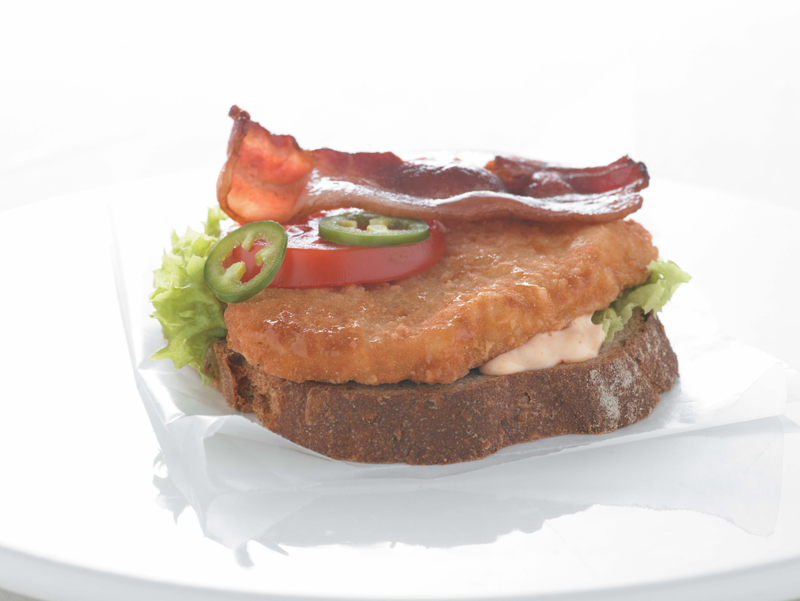 Indulge your customers with this crispy comfort food which combines the sweet taste of waffles with the juicy, tenderness found in chicken. 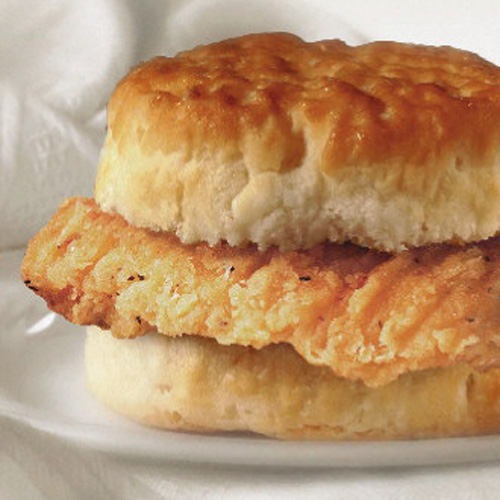 Great paired with a biscuit with a side of syrup. 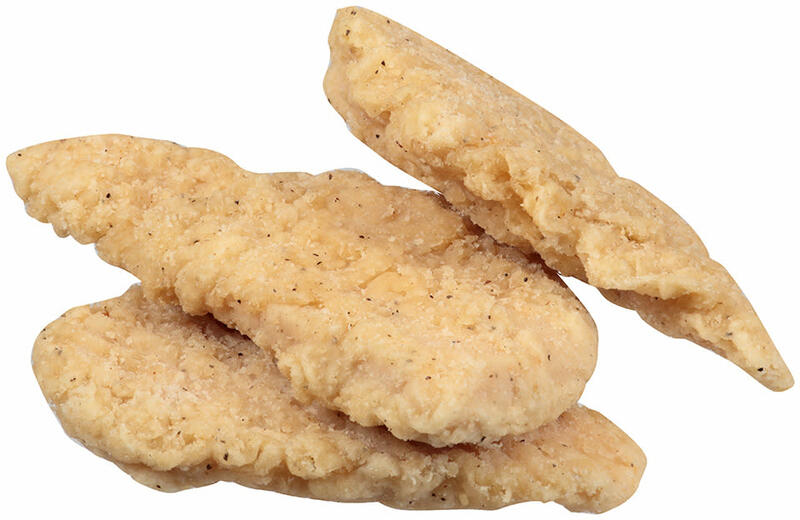 Serve up a true crowd pleaser with the savory, finger-licking flavor of Tyson Pride® Right Size® Southern Chicken Breast Filets.